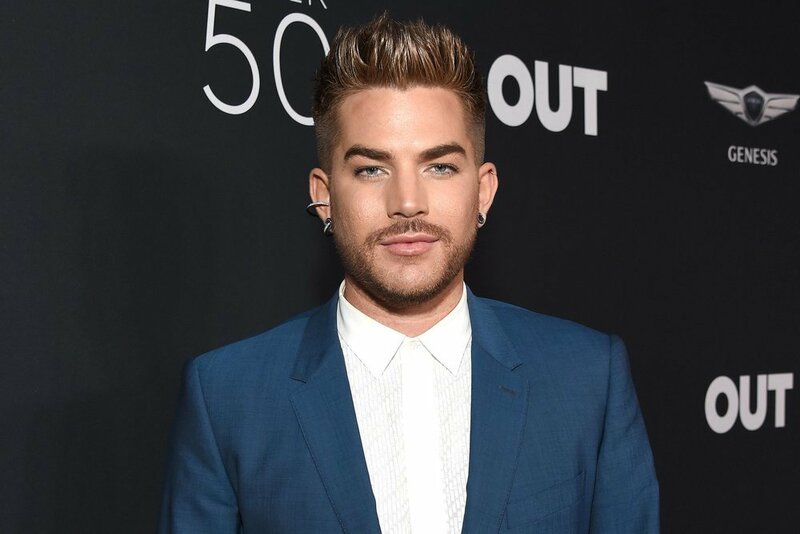 Adam Lambert recently confirmed that he played a cameo role in the movie, Bohemian Rhapsody and that ended months of different rumors as to whether or not he was the one who appeared in the movie. 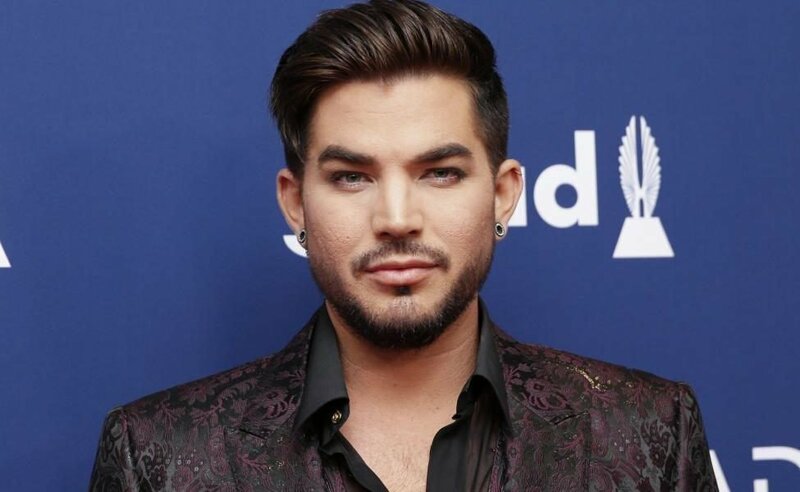 36-year-old Lambert confirmed his appearance in a tweet to which he attached a personal picture where he appeared as the truck driver that attracted the attention of Freddie Mercury somewhere in the movie. The film revolves around the rise of Mercury to fame alongside other Queen band members including John Deacon, Brian May and Roger Taylor. The biopic also pictured Mercury’s death in 1991 as a result of AIDS complications. Lambert who was once a runner up for American-Idol has been collaboratively touring with Queen taking up the role of the lead vocalist for the Queen + Adam Lambert band since the year 2011, and they have recorded a successful tour round the world from 2014 even up till last year. In September 2018, he admitted to a media outlet that he was so nervous about taking up Mercury’s role after he was hired by the brand. He said that he didn’t only have to ensure that his voice perfectly held up and that he knew the lyrics perfectly, it was also about how the fans perceived him. He added that the music wasn’t what he wrote as it was him being a guest with the band and singing songs that were made by Mercury, who he described as one of the best rock singers and a singer who couldn’t be replaced. He also mentioned that there was no way anyone could compare to Mercury and he always hoped that his audience understood that whenever he was on stage, he was excited to be singing great music known to everyone. The film, Bohemian Rhapsody, has gotten quite a lot of buzz in this past couple of months. 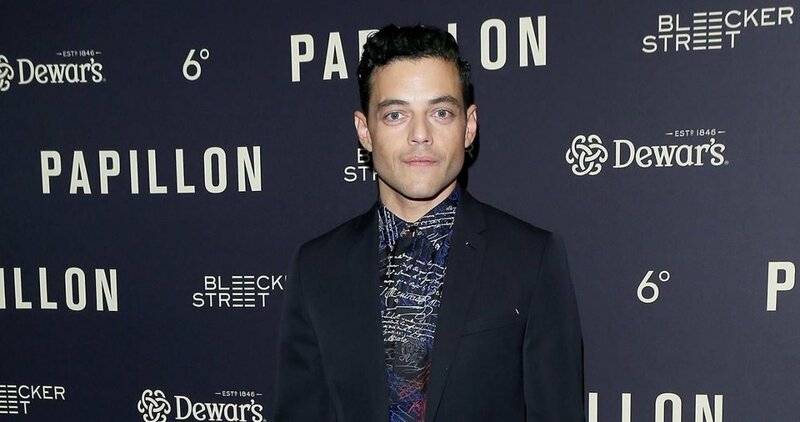 In fact, it landed Rami Malek a Golden Globe Award for how well he portrayed Mercury in the motion picture. Also, the film beat A Star Is Born to win the Golden Globe Award for the best drama motion picture. The film has also included a sing-along version available in approximately 750 locations all across Canada and the U.S. In the scene where Lambert appears, Freddie Mercury, (role played by Rami Malek) is seen speaking to Mary Austin (role played by Lucy Boynton) who was his girlfriend over the phone standing in a parking lot. Lambert who appeared bearded walks past and also makes eye contact with Freddie. Ever since 2011, Lambert has been performing on stage with the band, and that was after his first performance with Queen at the finale of the 2009 edition of the American Idol. This summer, he will be with the band for its tour in North America. The group, Queen + Adam Lambert reportedly always sell out shows. Data from an online source showed that the group has succeeded in grossing $127 million from about 97 shows right from 2014 to date. Data from an online source showed that the group has succeeded in grossing $127 million from about 97 shows right from 2014 till date. The Bohemian Rhapsody movie is also now an award-winning biopic champion. It succeeded in taking an additional $7.9 million over the Thanksgiving weekend. That brought the total sum it grossed in North America to $164.3 million. It outperformed Straight Outta Compton, an N.W.A 2015 flick that grossed over $161 million in 2015. Some weeks ago, the film also got the top spot biopic record all over the world grossing over $500 million worldwide. At the second spot is Straight Outta Compton with $202 million. Walk The Line, a 2005 biopic by Johnny Cash came in third with $186 million. 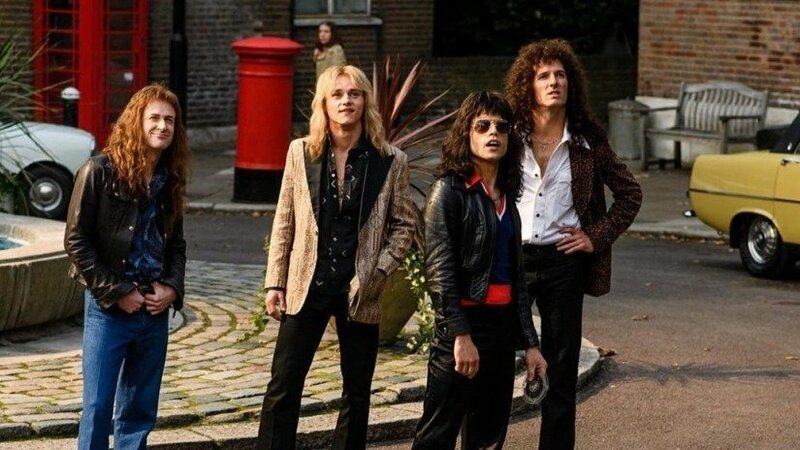 The film has also contributed to increased success for Queen’s music as it has been rising on the charts ever since the release of the film. A Night at the Opera, which featured on Queen’s 1975 album climbed back on the Billboard Hot 100 Chart, and that made it the 3rd time in 3 different decades. One other time when the song went back up the chart was in 1992 following the release of the film, Wayne’s World where the song featured in the film’s opening scene.